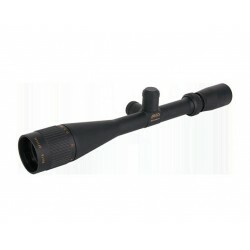 This unique riflescope premiered at the IWA 2012! 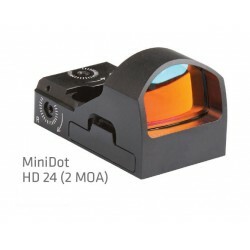 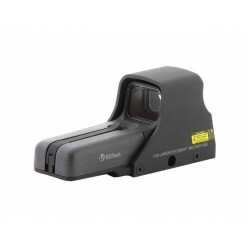 Very good for shooting in the run. 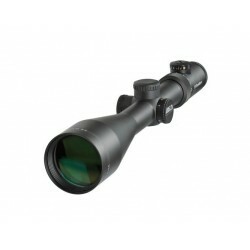 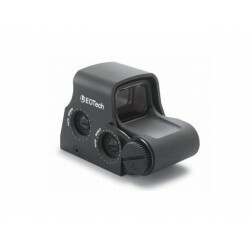 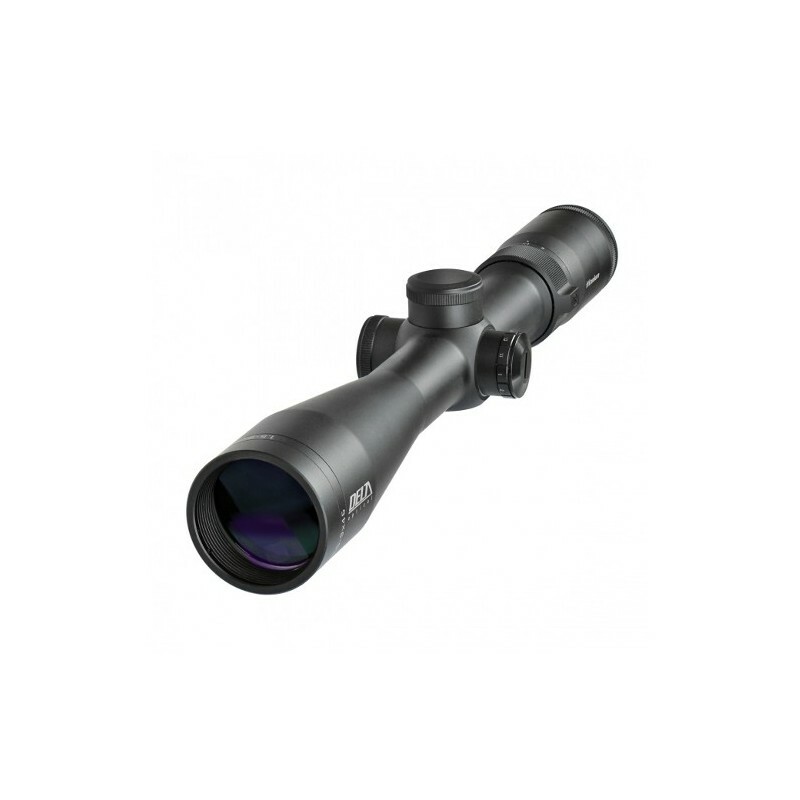 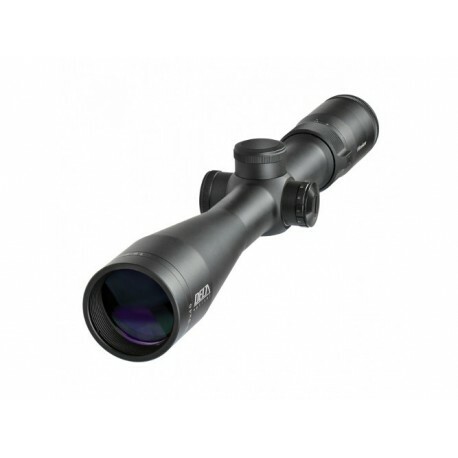 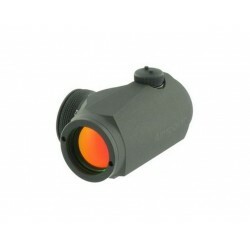 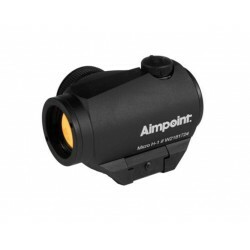 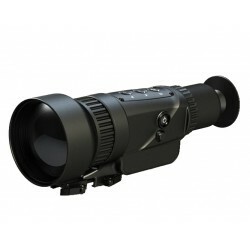 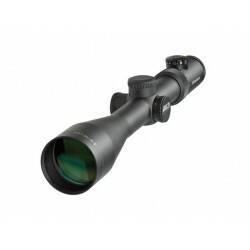 1.5x zoom allows binocular aiming at the collective hunts and giving and unlimited review of the field. 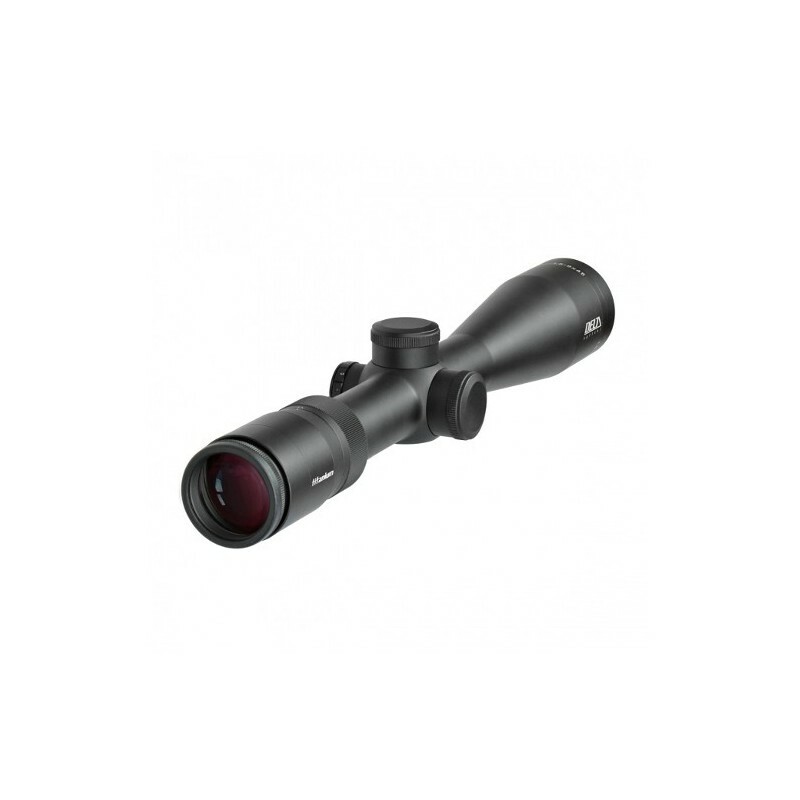 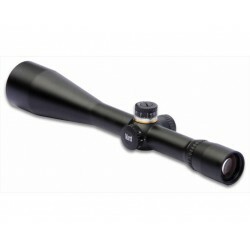 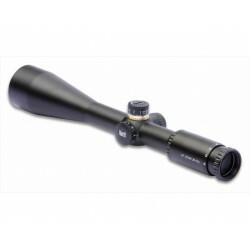 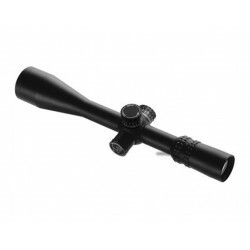 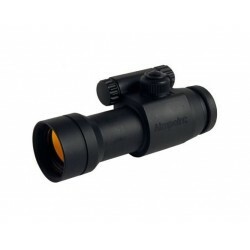 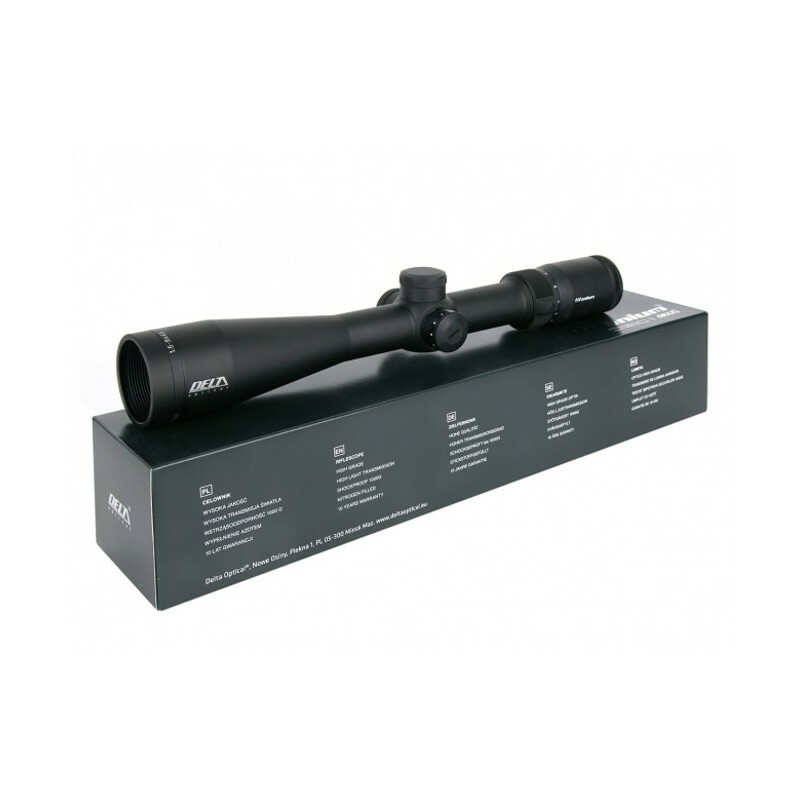 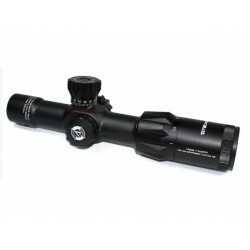 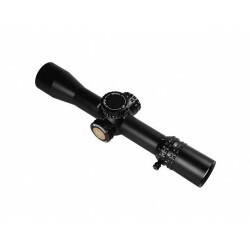 Due to the large diameter of the lens, brightness and 9x magnification it can also be used successfully in stalking, blind hunting and long shots, even at dusk. 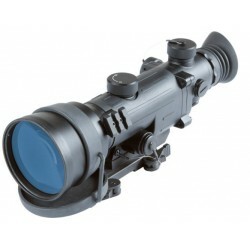 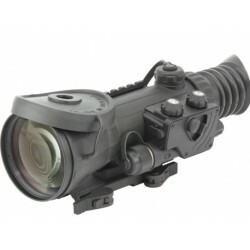 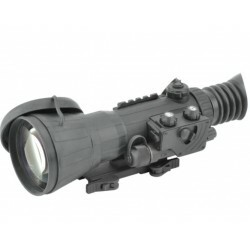 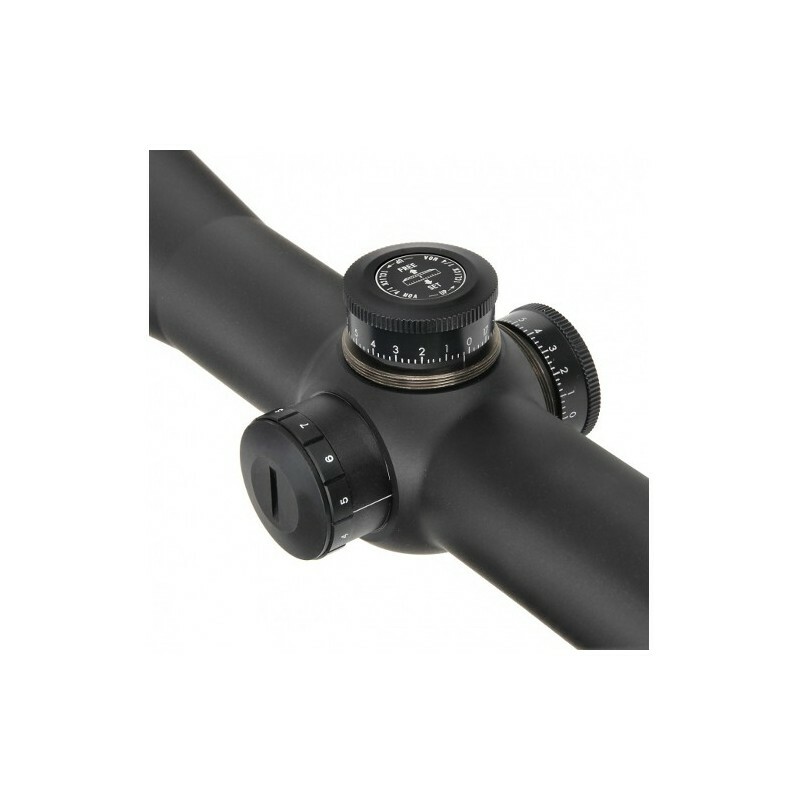 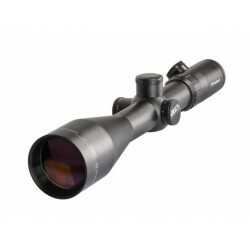 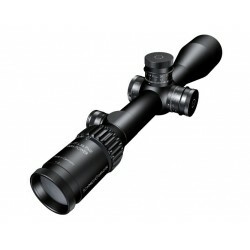 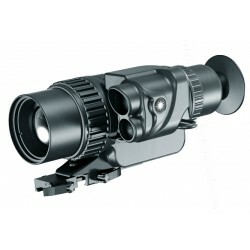 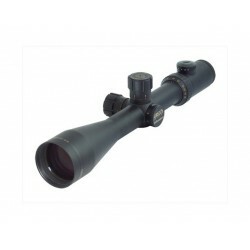 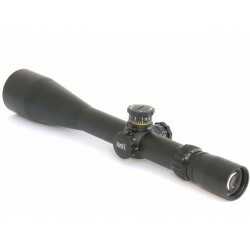 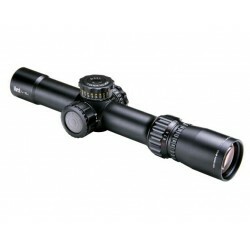 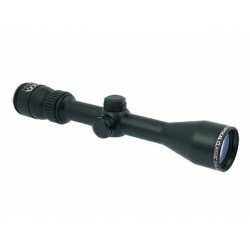 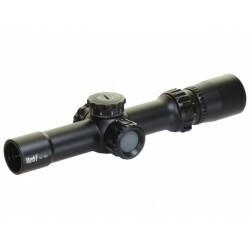 Well-suited for mounting on combined weapons, it has all the features of an universal riflescope.